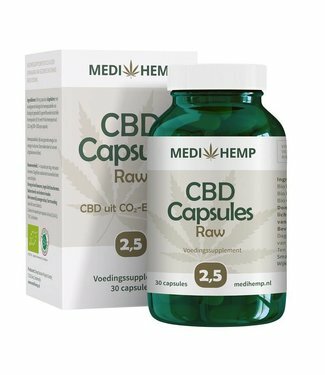 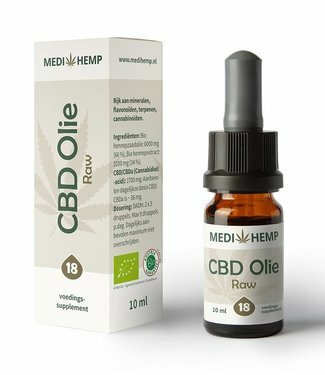 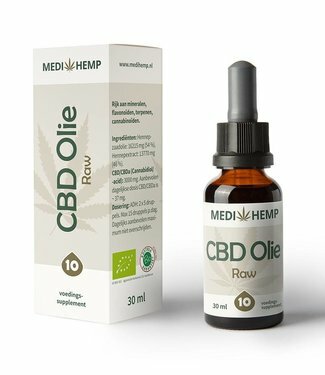 Hempcare RAW 5% CBD is an oil as nature intended. 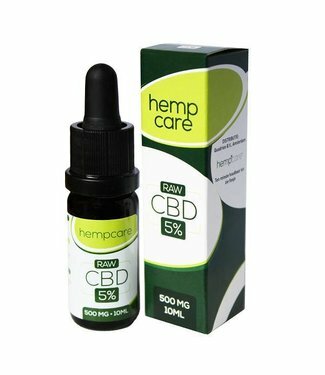 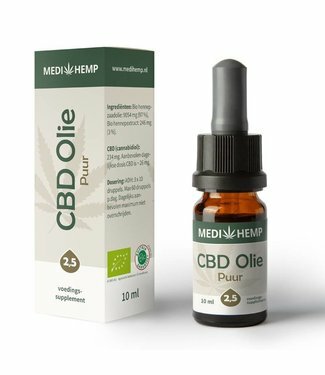 The oil is..
HempCare RAW 5% CBD 30ml is an oil as nature intended. 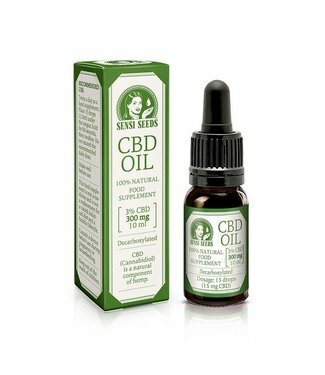 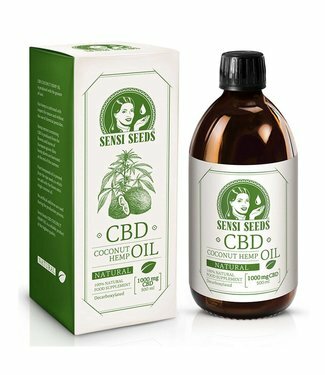 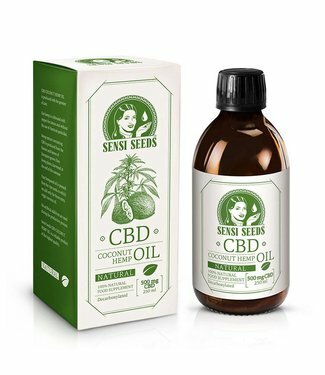 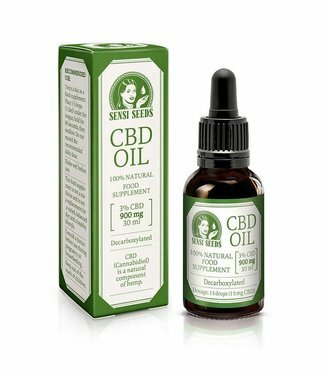 The o..
Sensi Seeds CBD oil is a dietary supplement based on cannabi..
CBD Oil produced by Sensi Seeds with Hemp and Coconut Oil co..